I will never forget my first day in my Reading Across the Curriculum masters class. The goal and purpose of the class was to learn how to integrate reading and good books into any and all classrooms. As a future math teacher, I scoffed at this frustrating requirement. “This is great. This class will be relevant to everyone but me. How unfair! How unnecessary!” I would complain. And then the class began. 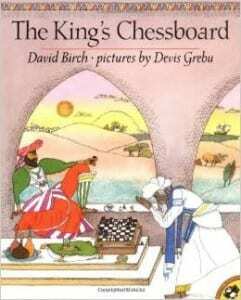 It was one of the most useful classes of my educational journey and I discovered that there are wonderful math books that beautifully weave math into fun, engaging stories! I am sure elementary teachers are much more aware of some of these great books, but there are also many out there that I was able to incorporate into the middle school math class! 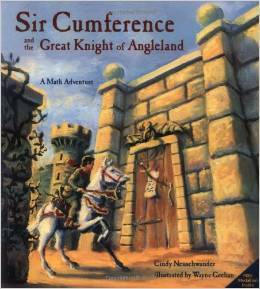 There are so many reasons why teaching math through math stories can be helpful to students. Students can get excited about the characters and excited to engage in the story with them (not even realizing that they are thinking about math along the way). 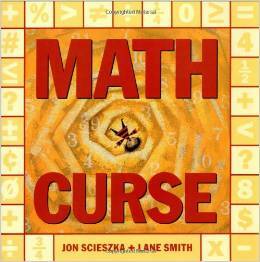 With fun stories and simple explanations, kids can discover and understand difficult math topics in a more meaningful way. Often, math stories will teach a particular math skill in the context of a real life situation, and suddenly, something that didn’t make sense is being put to use in a context that kids can understand. 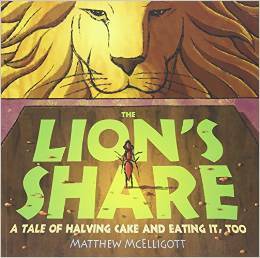 Reading about the math in the context of a story will more naturally encourage deep math discussions, even among young children. They will want to discuss the characters problems and possible solutions, what they thought about the methods used, or maybe other ways that they could have solved things. So yes, I have come to LOVE incorporating great books into the math classroom! 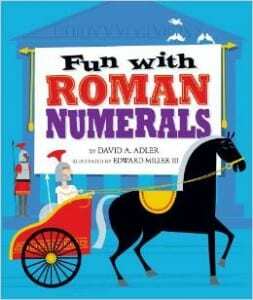 There are so many fun, engaging math story books out there, so I have just listed a few of my favorites below. For more options, great reviews and lists sorted by topic, check out The Best Children’s Books page. In order to help you incorporate some of these fun stories into your math curriculum, I create lessons and activities to go along with them! I’m so excited and I hope you will find these resources fun and helpful! To see the lessons I’ve created so far, check out this elementary math page. 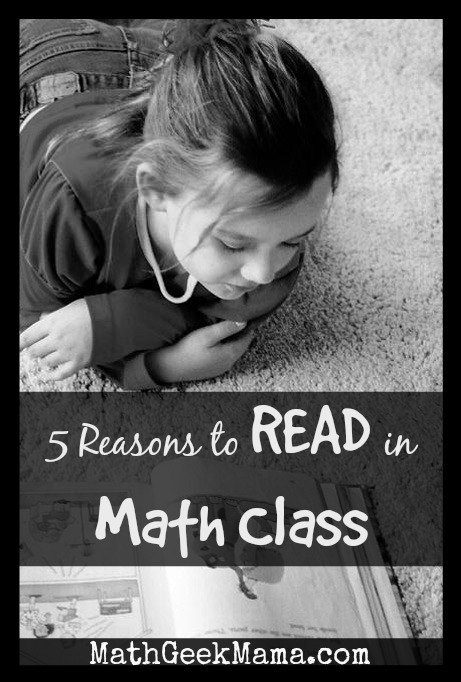 How do you incorporate reading and stories into math class? 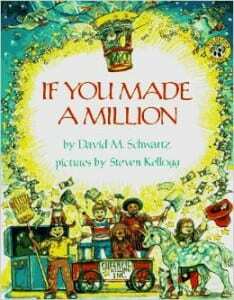 What are some of your favorite math stories? Share in the comments! You outlined very good reasons and I like the recommended books! Jon Scieszka is one of our favorite authors and we were lucky to meet him in person. I love your blog and I hope you can add it to this directory of homeschooling resources. Life of Fred has completely transformed math for us! Oh I’m so glad to hear that! So excited to start. Already printed tic tac toe out.